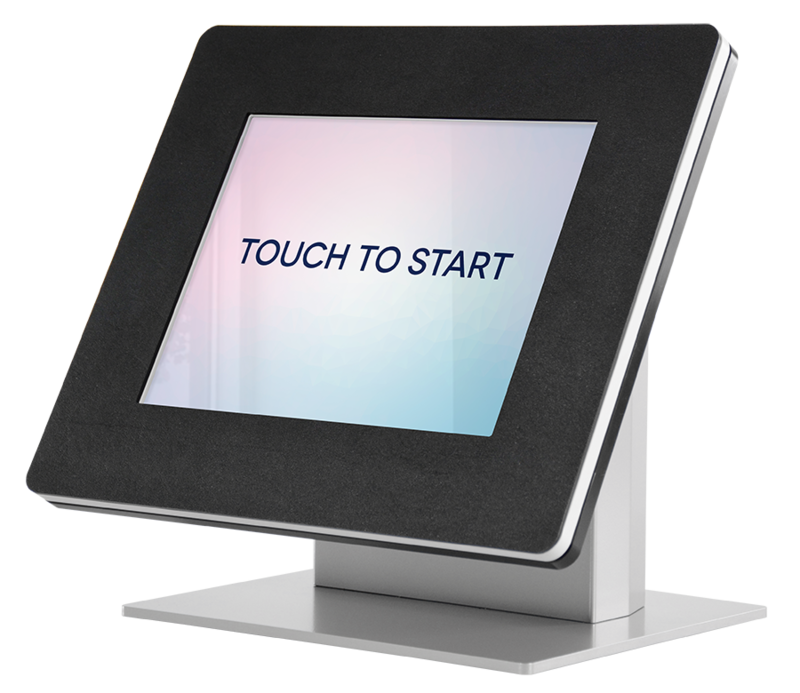 Kiosk Group stands behind the quality of everything we sell. We don’t cut corners when it comes to the quality of our kiosks, so we can offer the best warranty in the business. In addition to our standard warranty, we offer a 30-day, no hassle return policy to ensure that you’re happy with your new kiosk purchase. What does this guarantee mean to you? It’s simple - we stand behind our products for a full 3 years to give you peace of mind about your purchase. If you have a problem with workmanship or materials, let us know and we’ll make it right. For the official terms, check our warranty and return policy.